Before I lost weight, I was taking 3 diabetic medications for over 15 years and one blood pressure pill for about the last 8 years. I also had no energy. I didn't like the way I looked and felt. I wanted to lose weight because I wanted to live a longer life and get off medications! 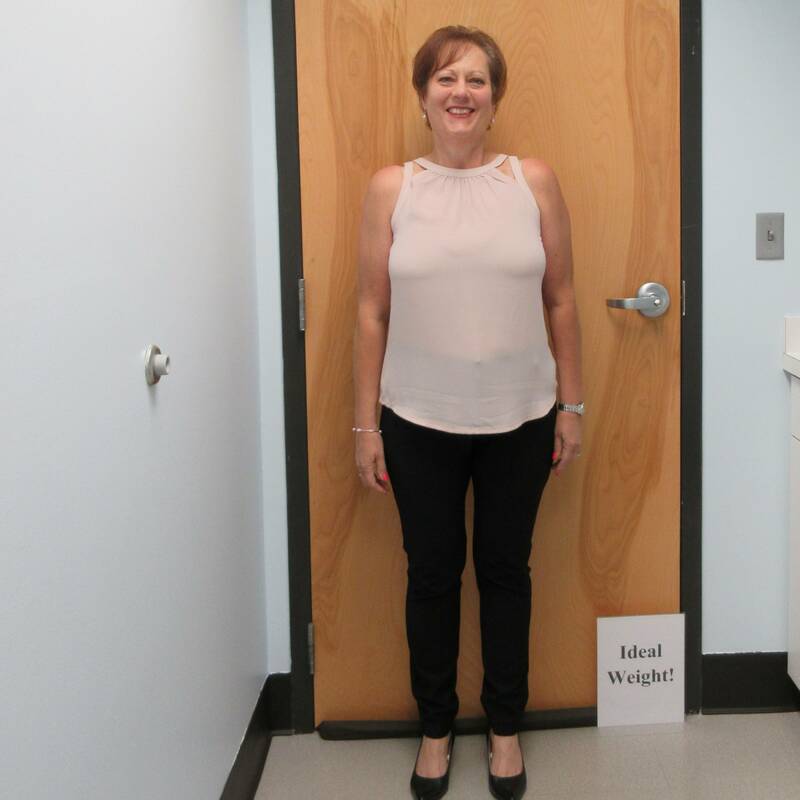 "Not only do I feel healthier but per my doctor, I am healthier because I no longer take all those medications! " What surprised me most was how fast the weight started coming off and how easy Ideal Protein was to follow and the variety of foods offered. What I enjoyed most about losing the weight was people not recognizing me and complimenting me on how fantastic I look. Also, my family is very proud of me!